One small click for your account, one giant leap for conversion rate. Convert your web traffic into your customers with this high converting web page. We begin by listening, making sure we understand all the objectives of the website. After which, we give customize a landing page based on your needs. After endless rounds of testing with insights Digital Analytics, a high converting landing page will turn all your prospects into quality leads. A $100 advertising spend to appropriate media channels to generate new sales. Why do I need a landing page when I have a website? The answer: a landing page will increase your profits. Landing pages make lead generation quick and efficient. A well organized landing page focused on conversions will conserve budget by making each click count. Promoting a new offer or a new service to generate leads? A succinct landing page is the best way to reduce the noise and focus on what matters. 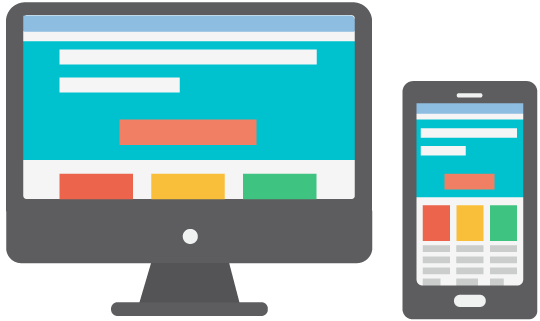 We’ll work off of your current branding and develop a landing page that’s designed to convert. We’ll concentrate on strong calls to action, clear messaging, and visual cues that will guide the visitor through their experience.